A great alternative to plastic geometric shapes, this set of soft, durable, non-toxic, geometric shapes comes in three colours and twelve different shapes. These pieces are easy to handle, and stay put on smooth surfaces. 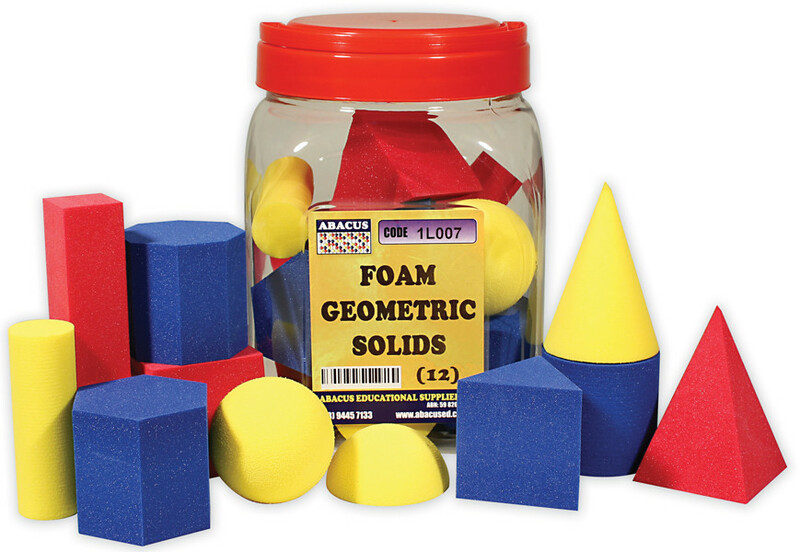 Brightly coloured, washable foam pieces keep their shape, and are easy for little hands to manipulate safely.